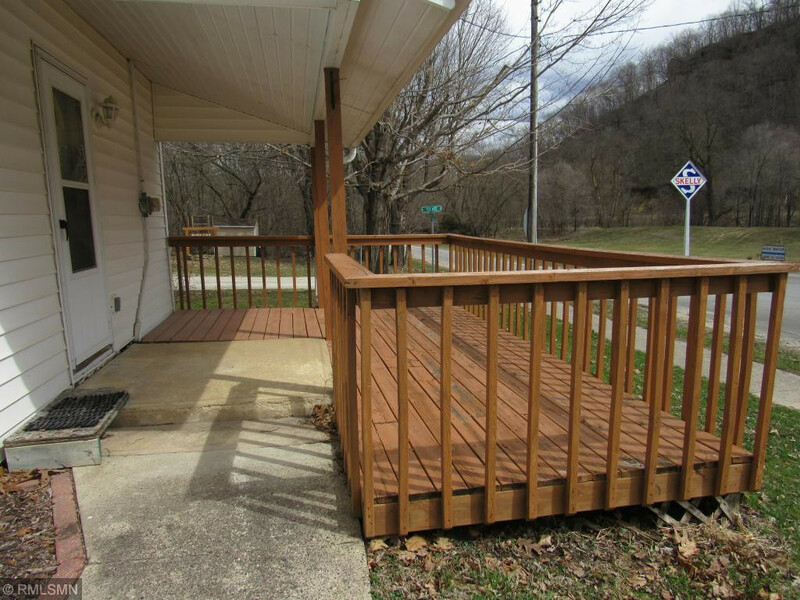 What a great place to get away or plan to stay. 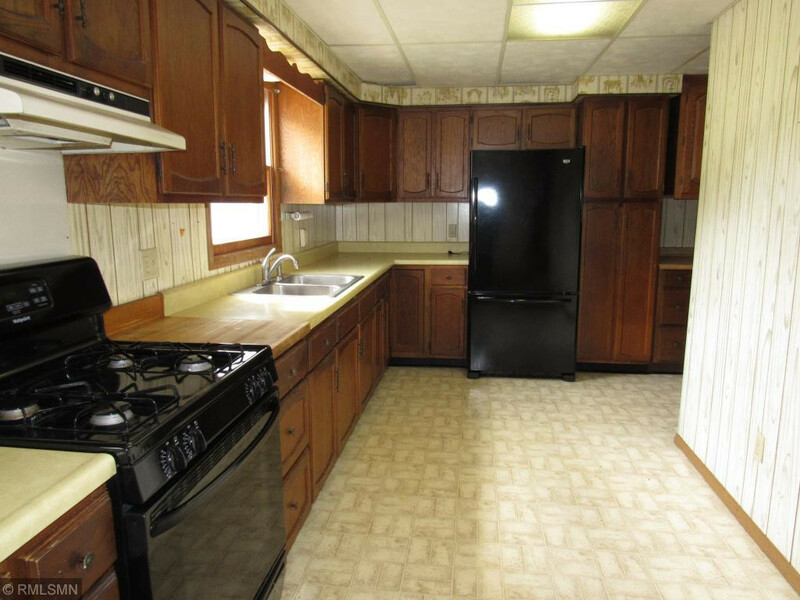 This home has tons of potential and waiting for your personal touch. 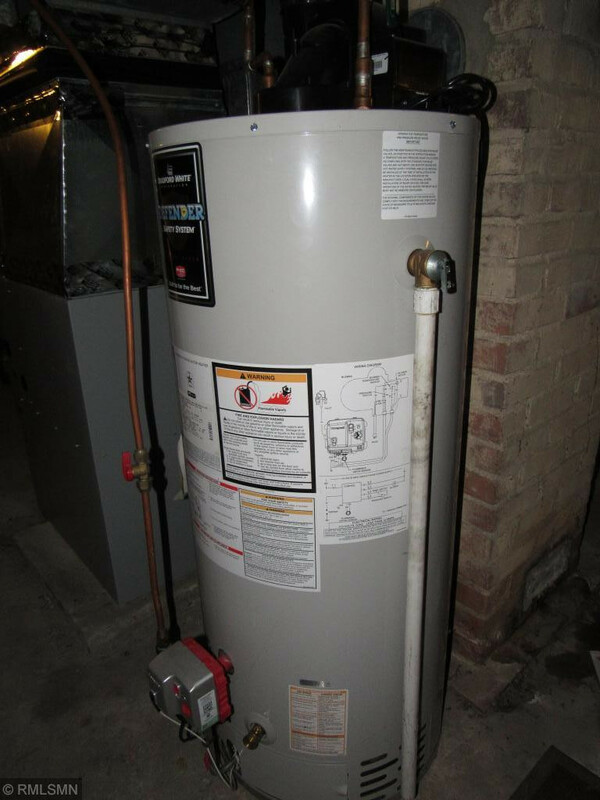 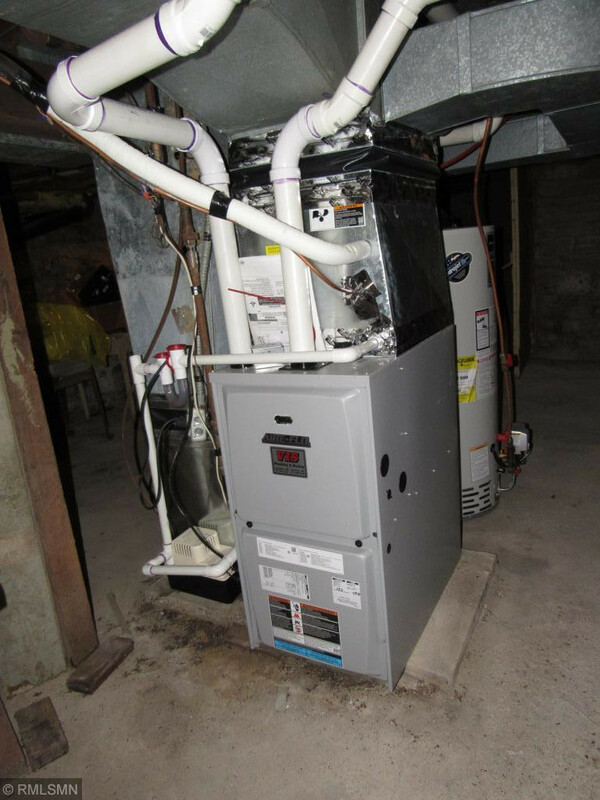 Updated furnace, water heater , circuit breaker . 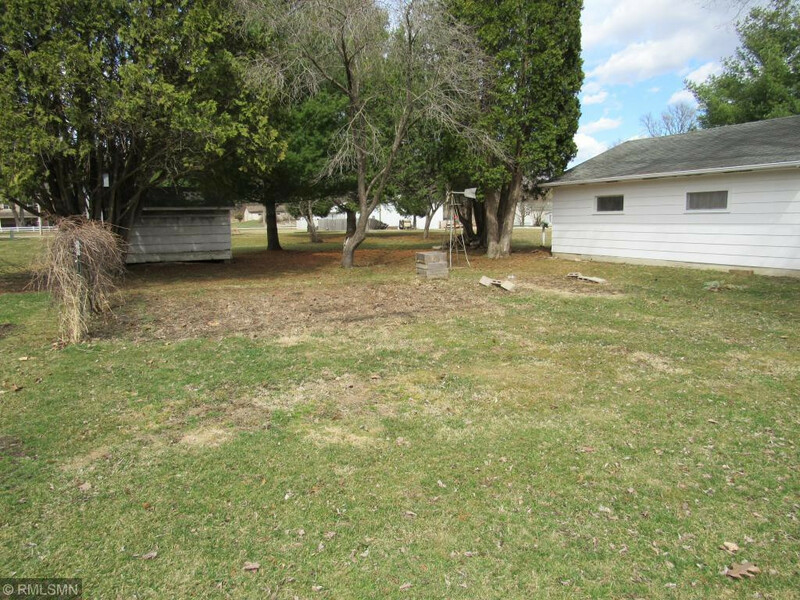 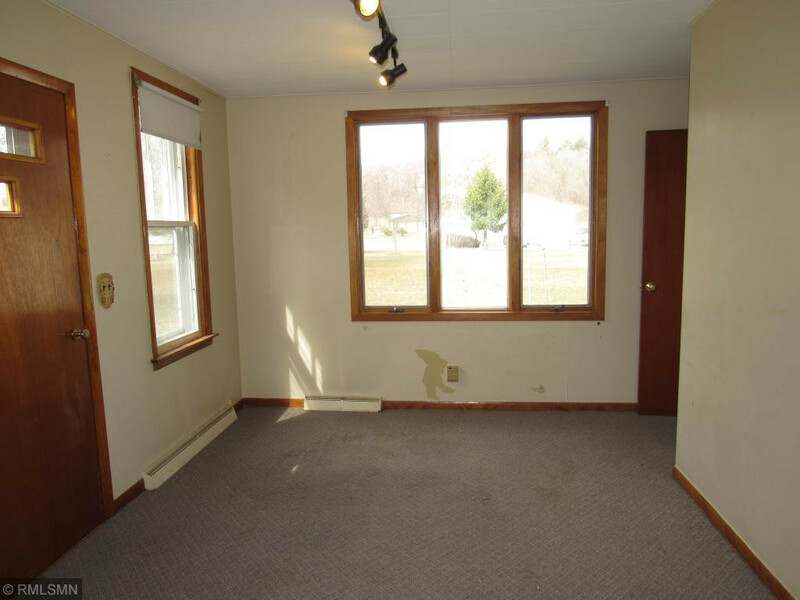 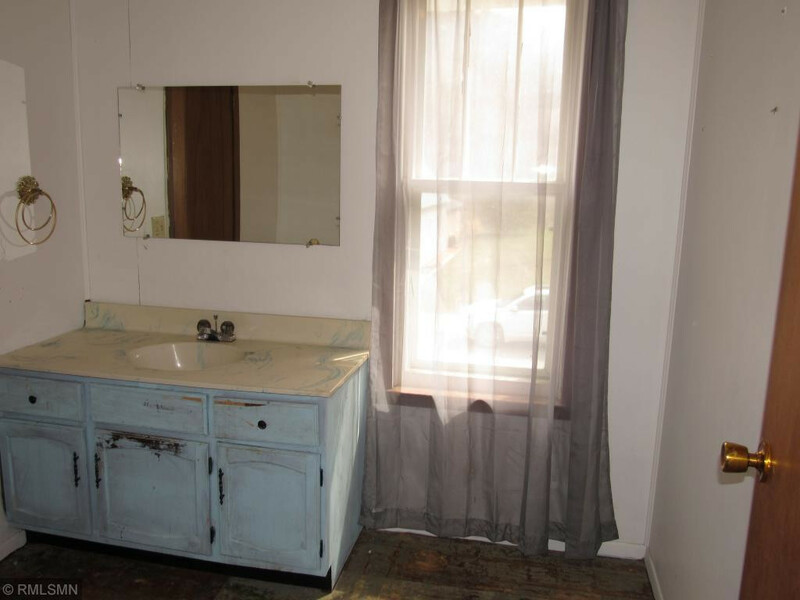 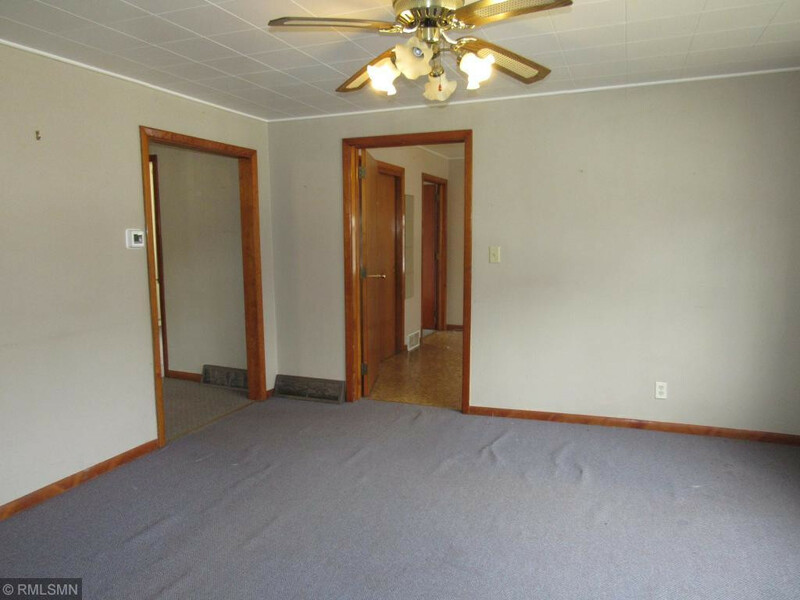 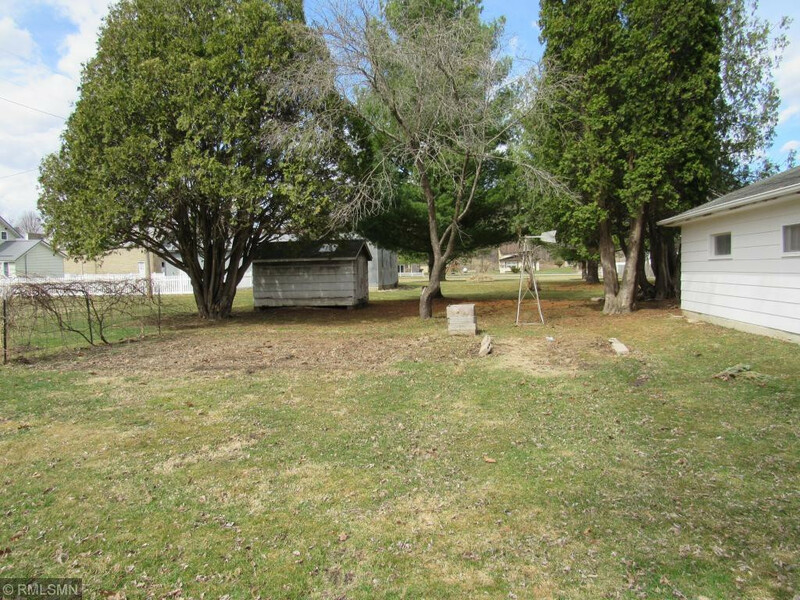 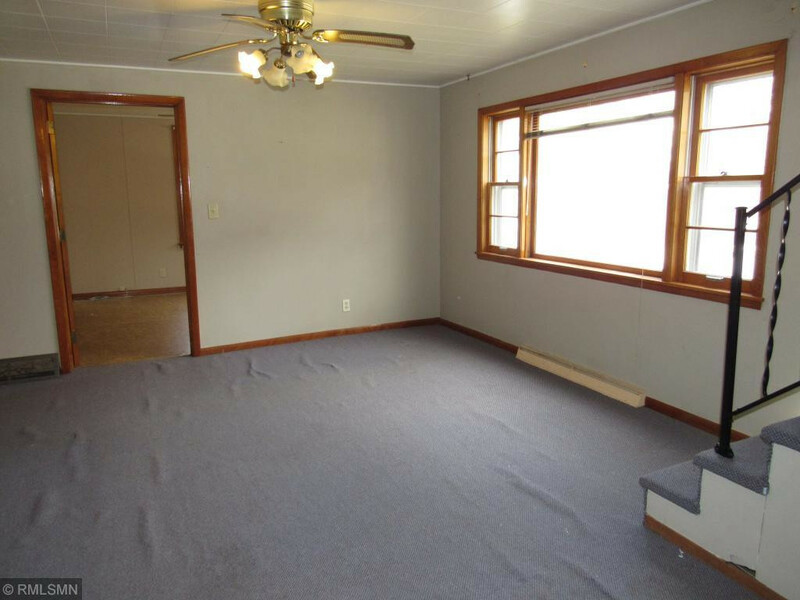 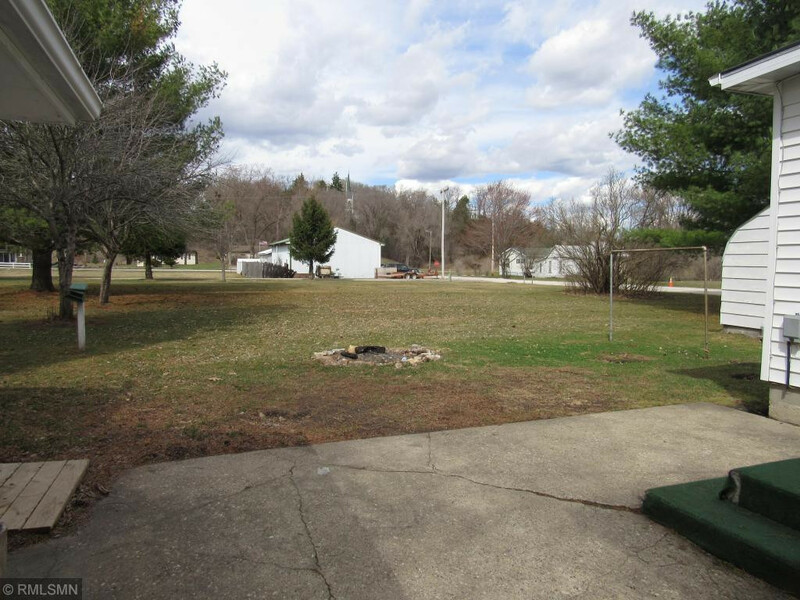 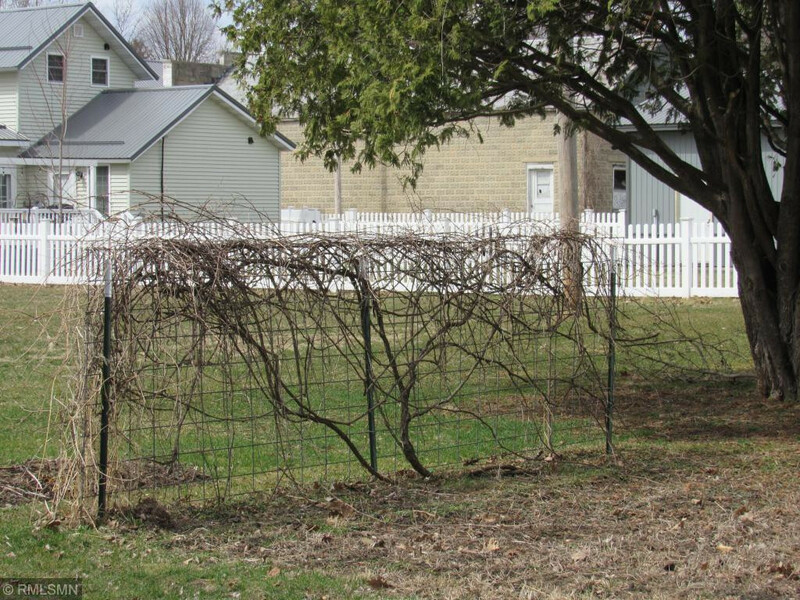 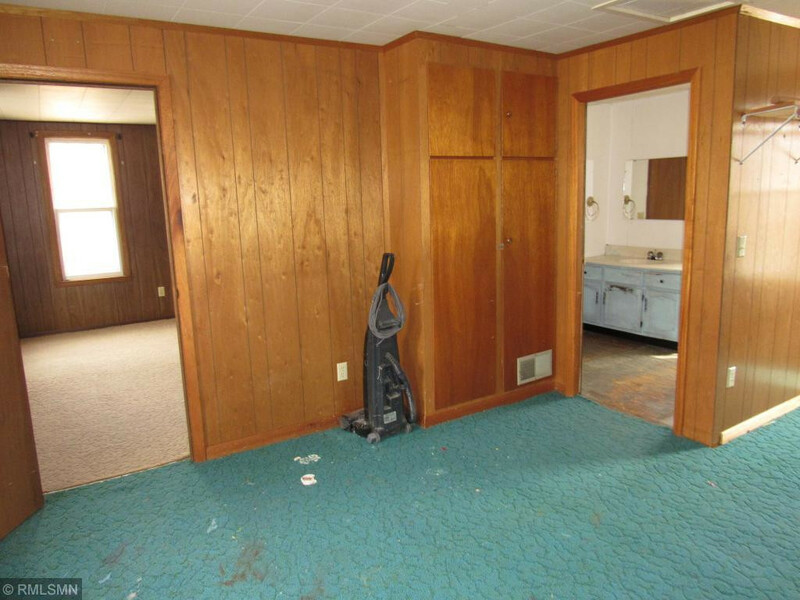 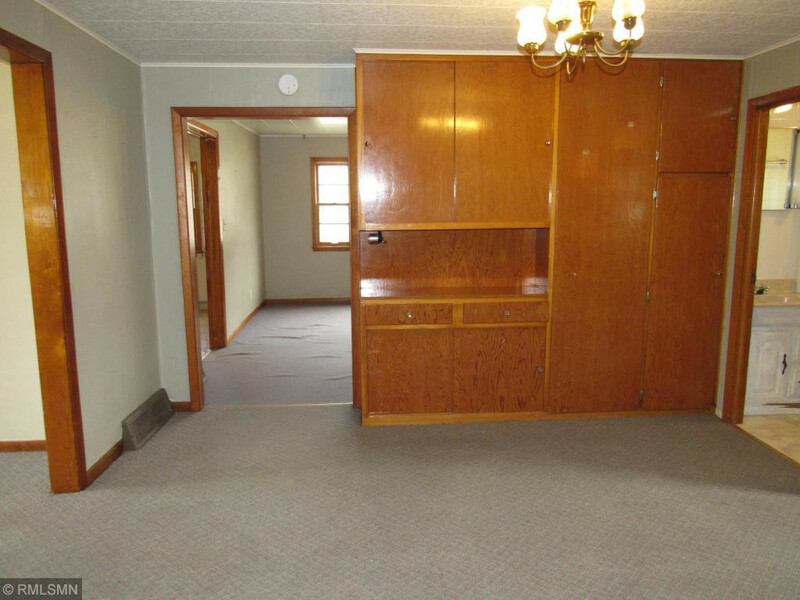 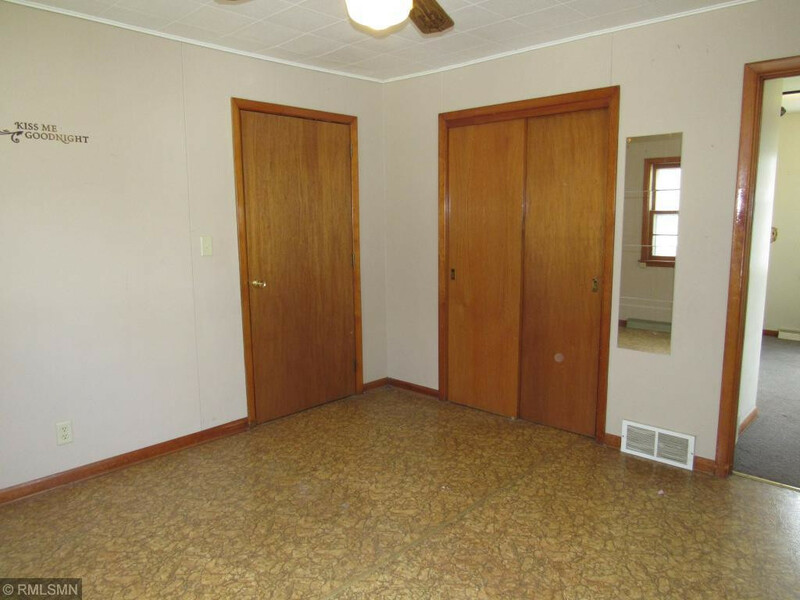 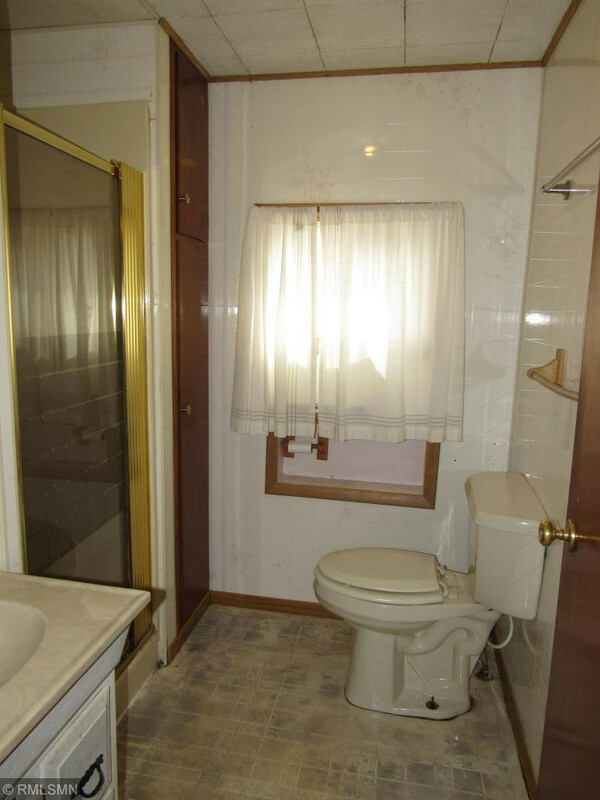 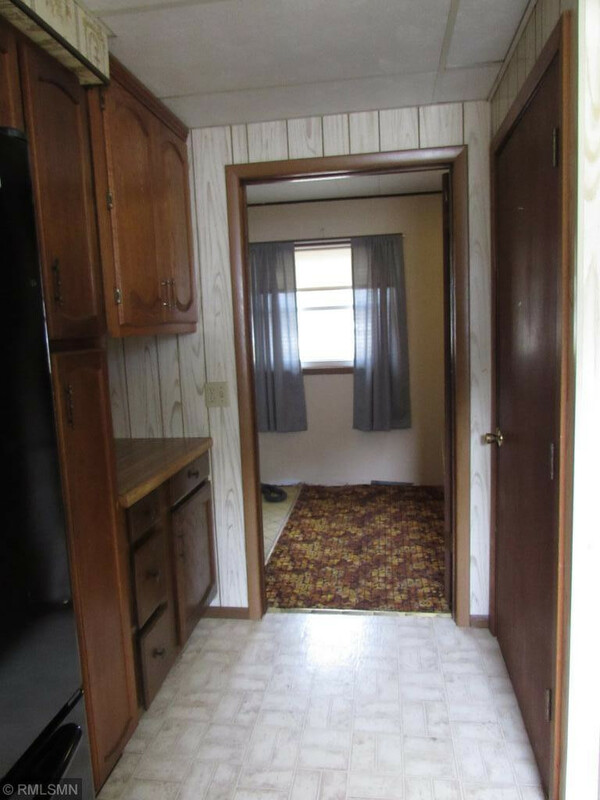 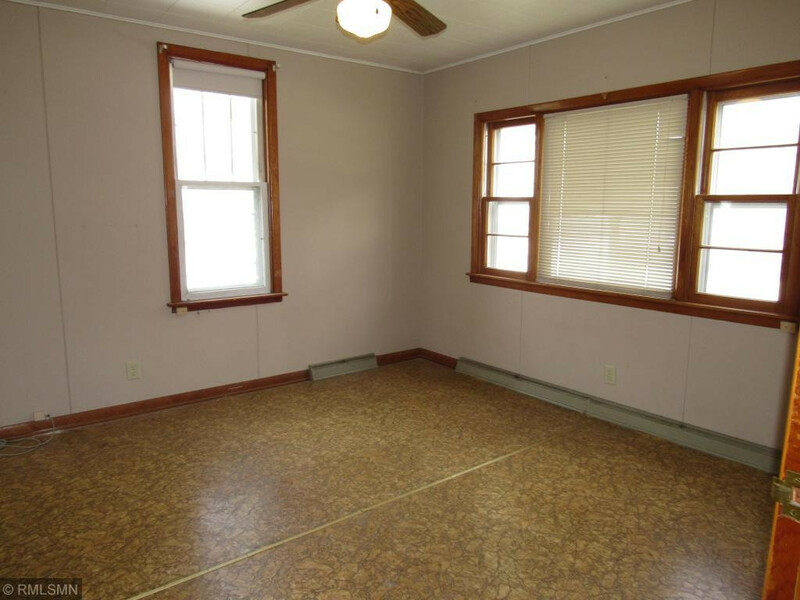 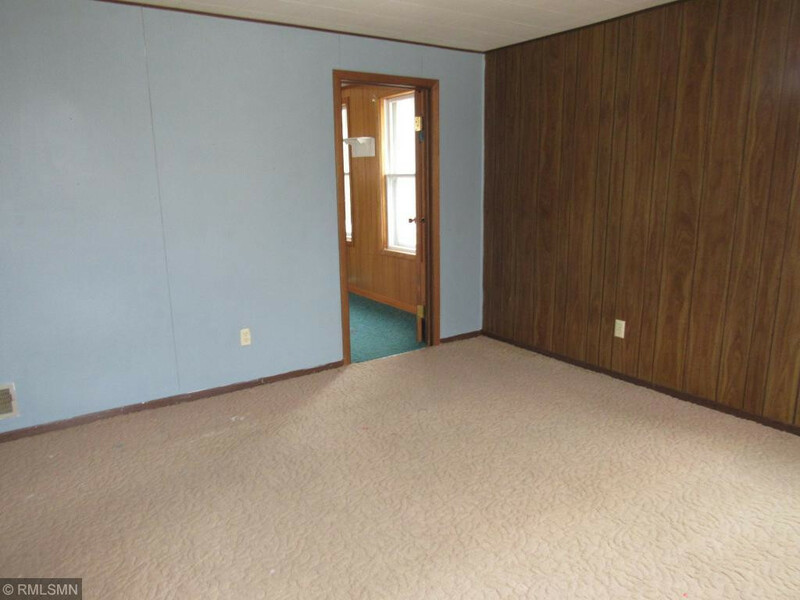 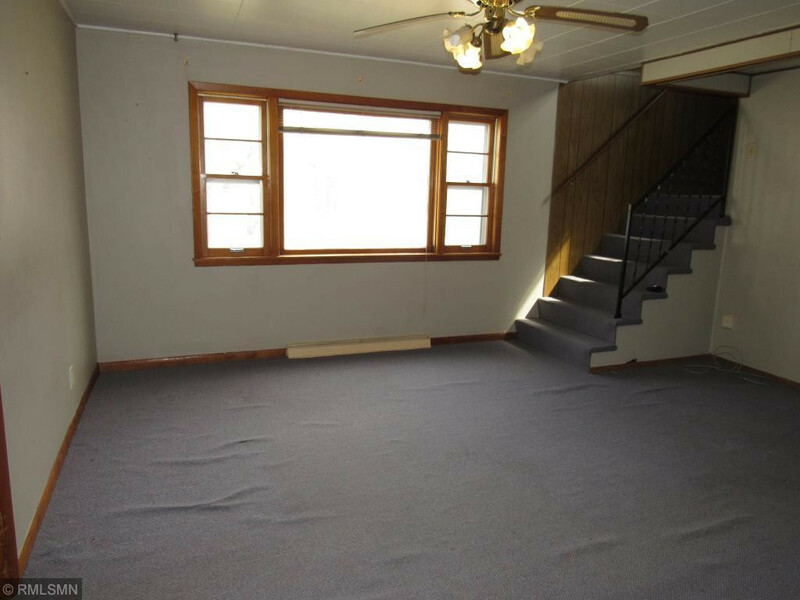 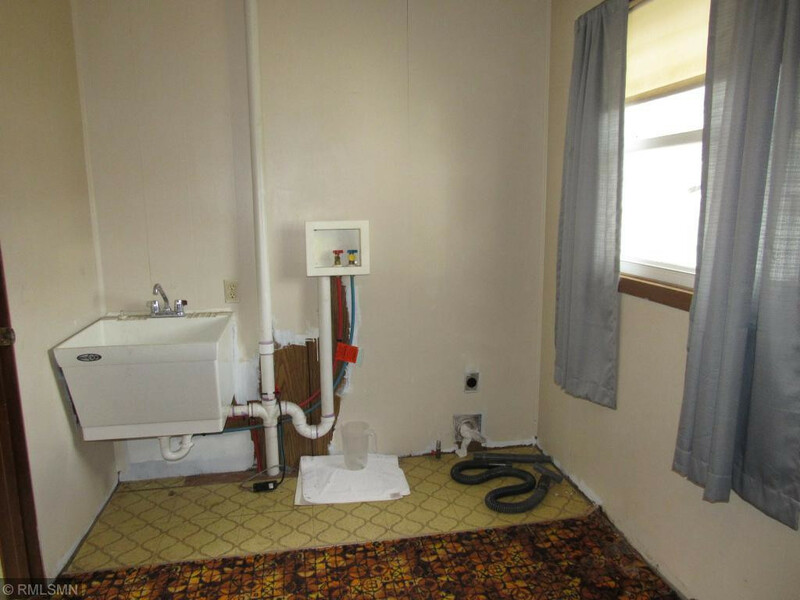 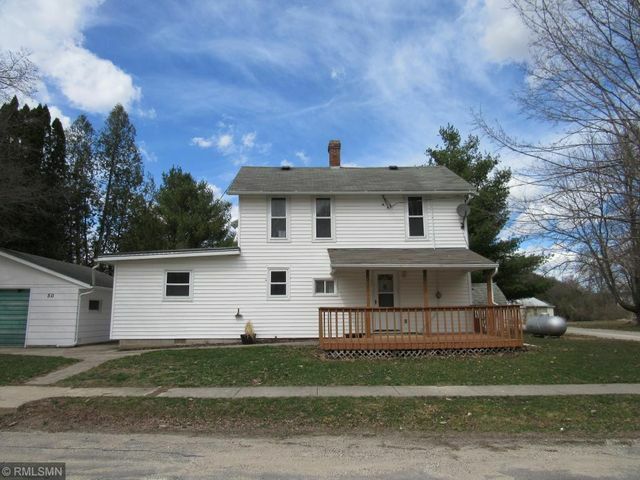 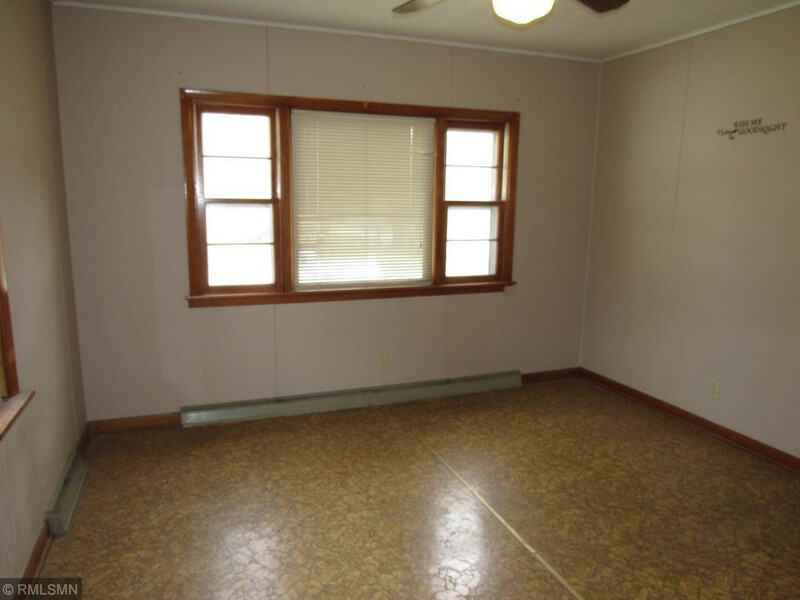 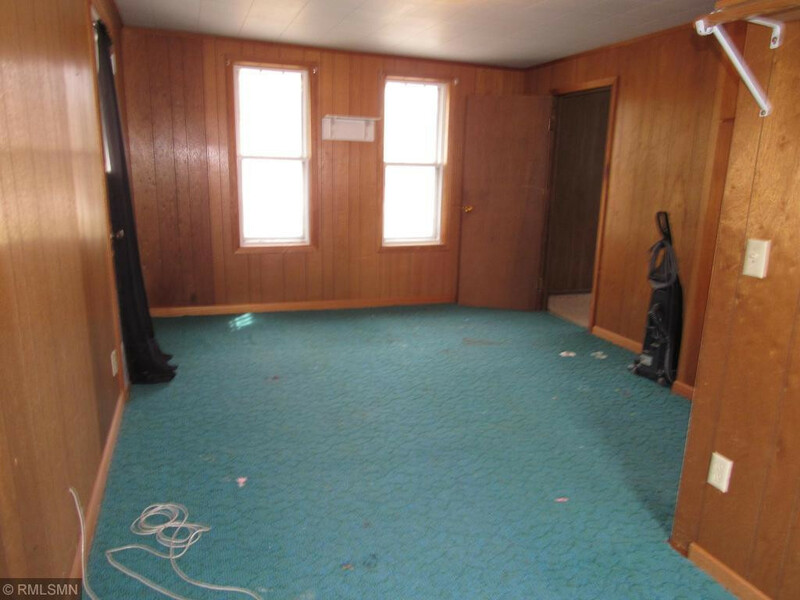 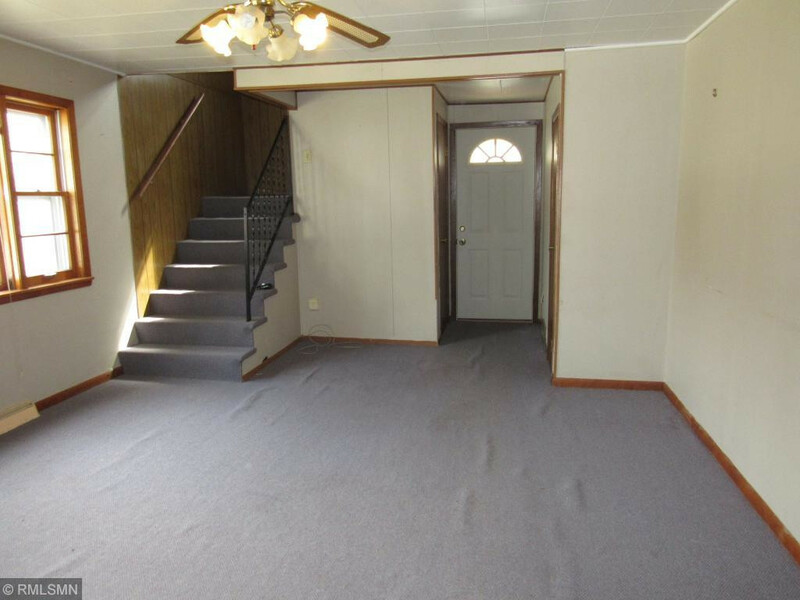 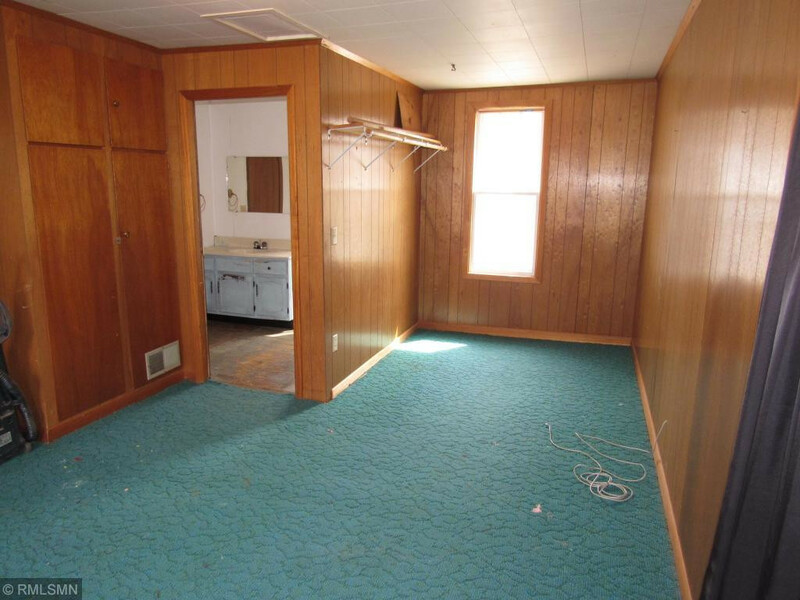 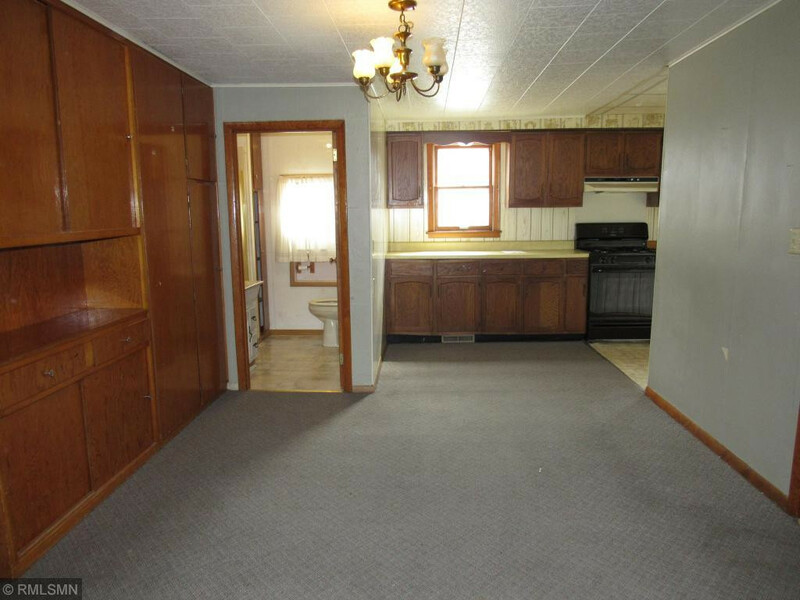 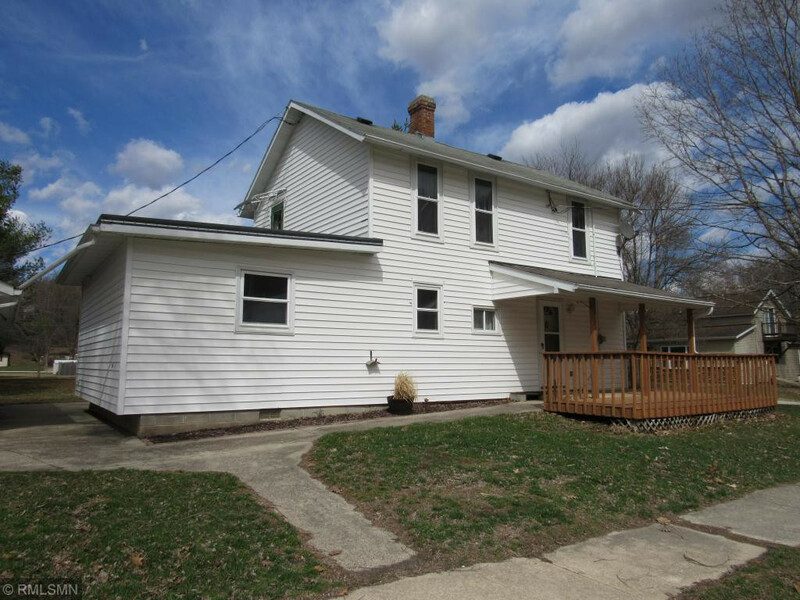 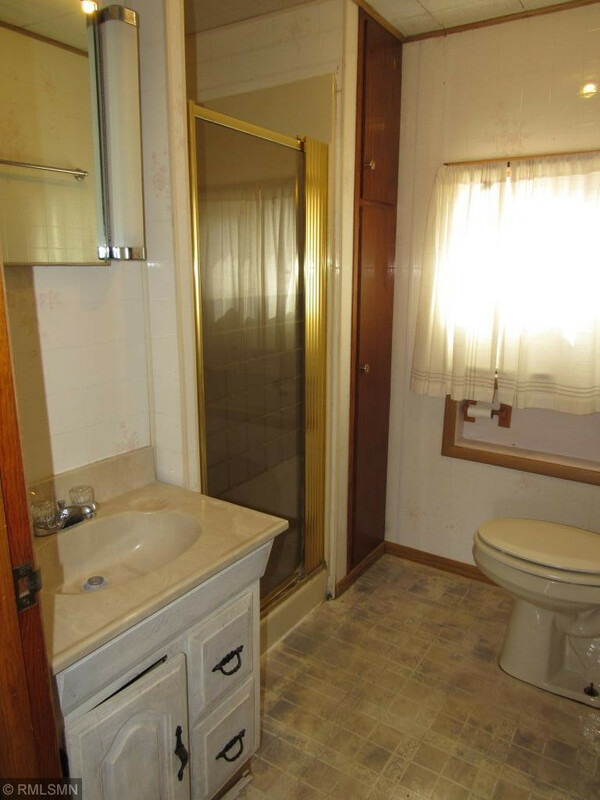 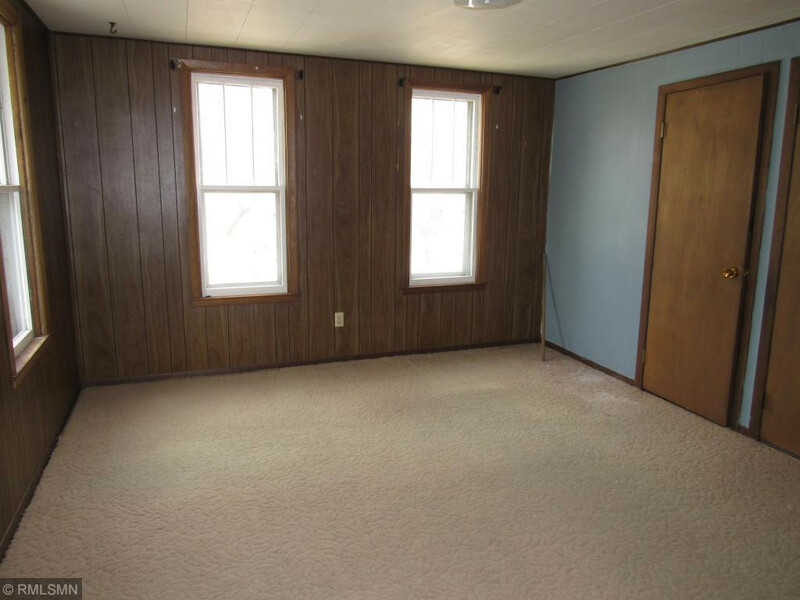 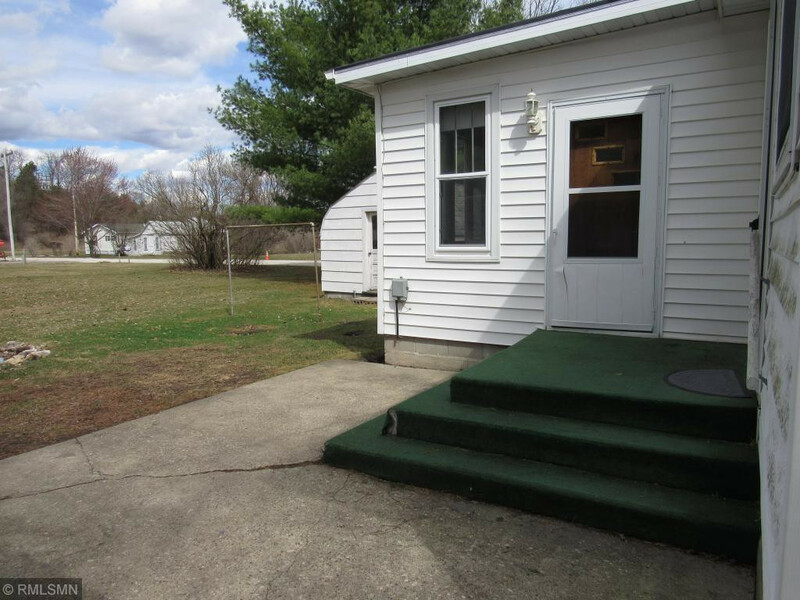 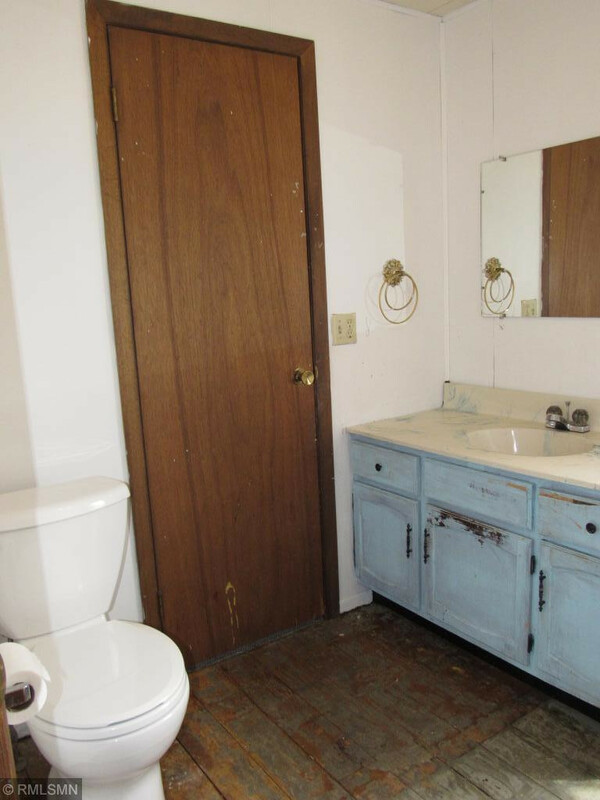 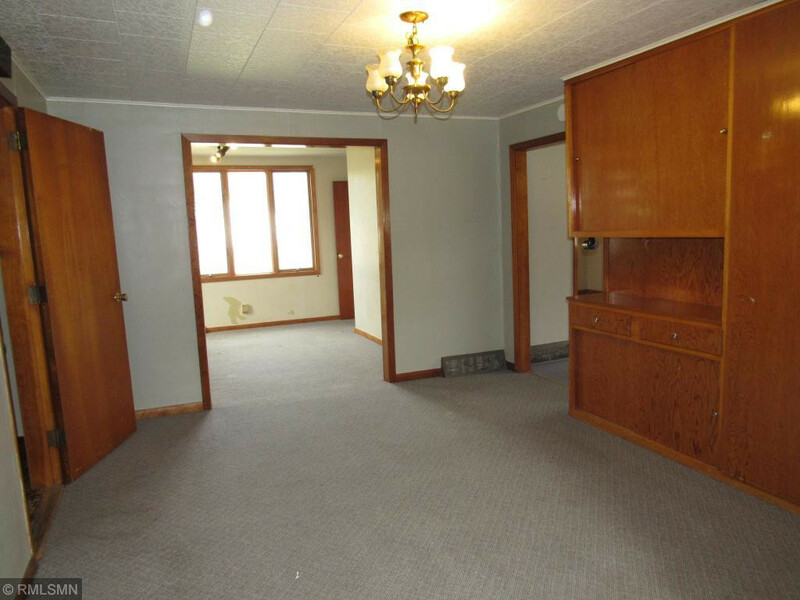 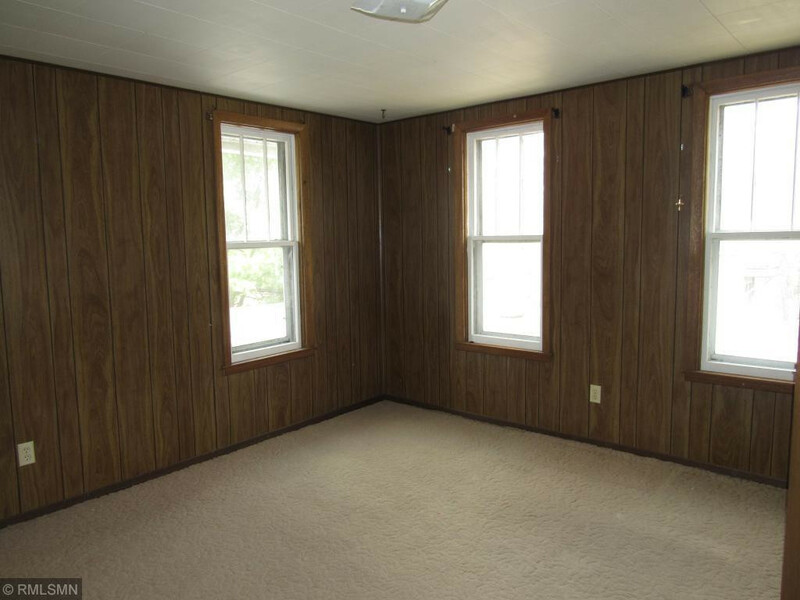 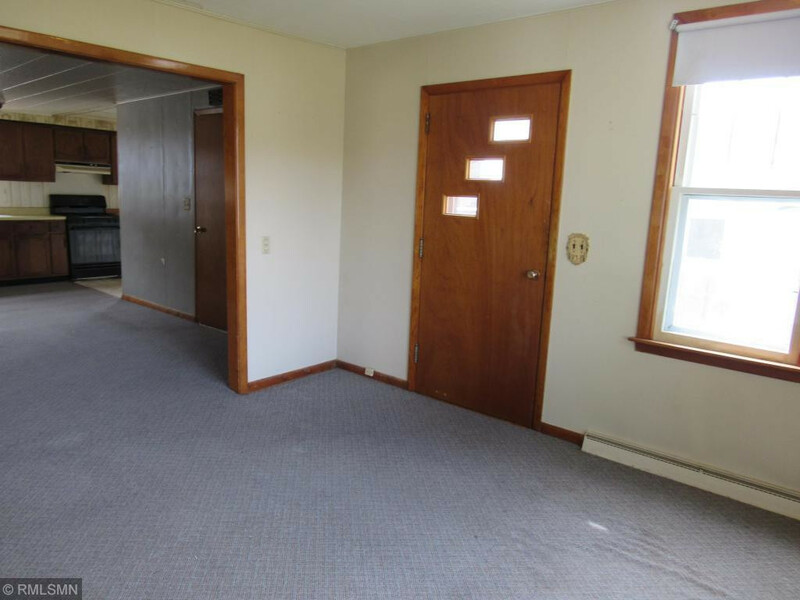 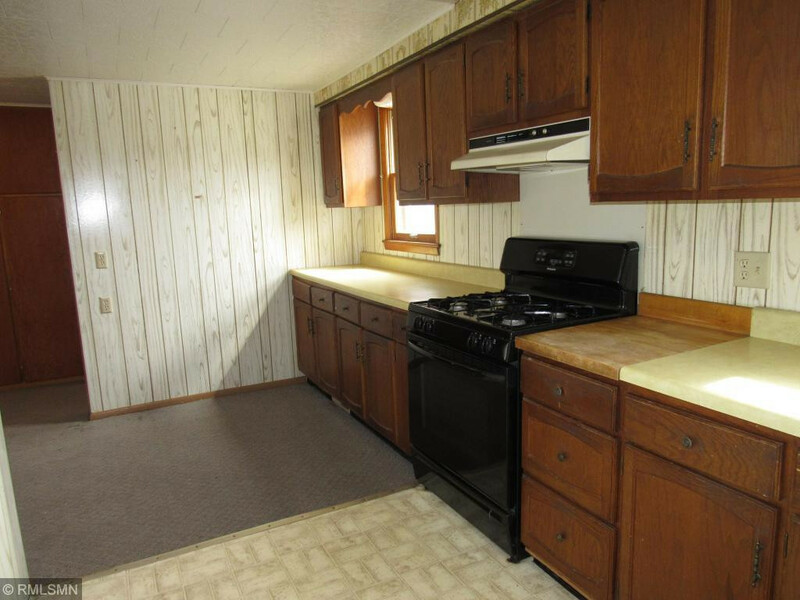 This property has a front deck, back patio, yard space, 2 Car det. 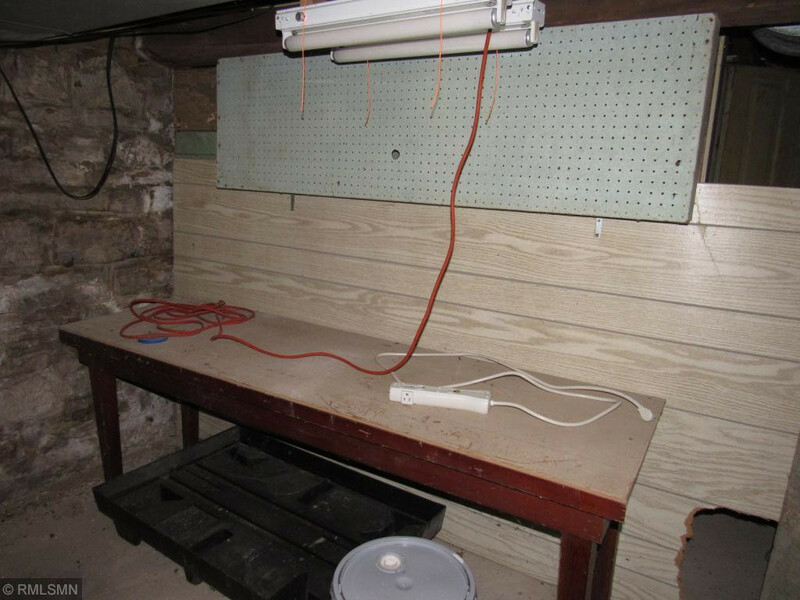 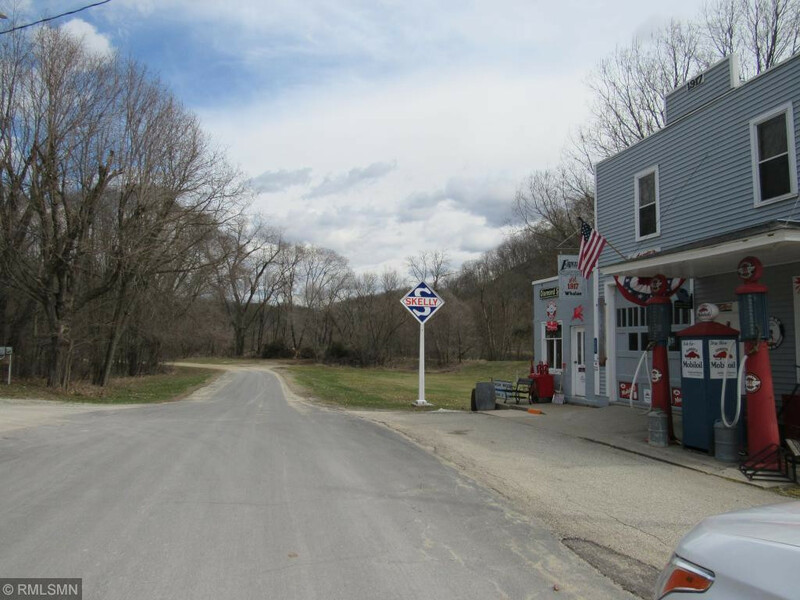 garage, with storage unit plus an additional storage building/shop with lift door for lawn mower, canoes, tubes, bikes, etc. 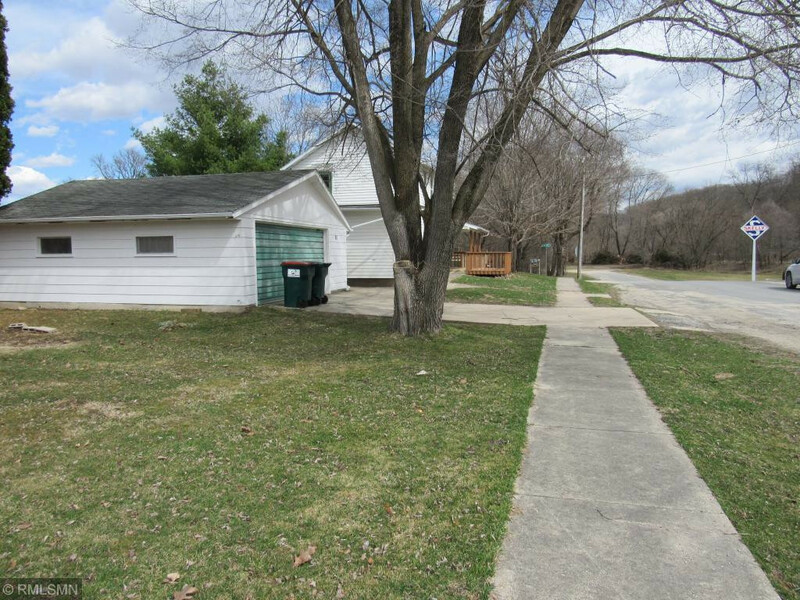 Root River trail and river are within 1 block .